Contact us at CERTIFIED EQUIPMENT in Toronto for reliable telehandlers and air compressors! 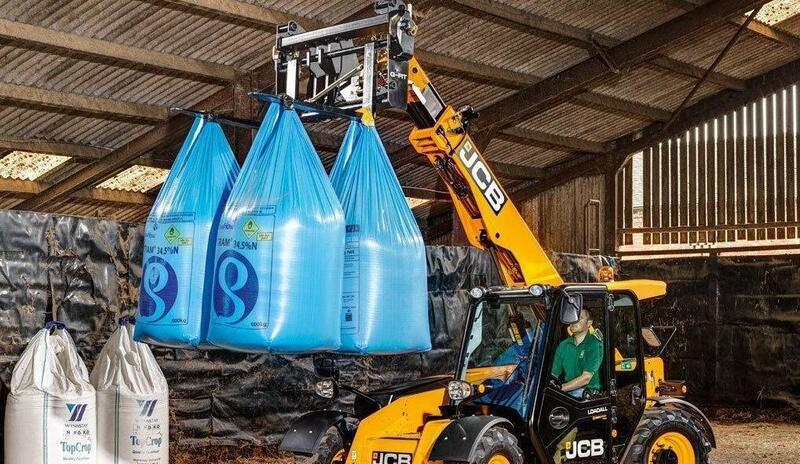 Telehandlers, also known as telescopic handlers, are highly versatile and can undertake any type of project. 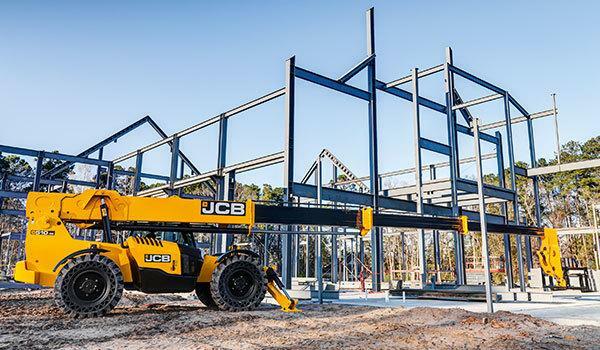 With a reach capability from 19 feet to 54 feet, these machines are highly suitable for heavy construction. 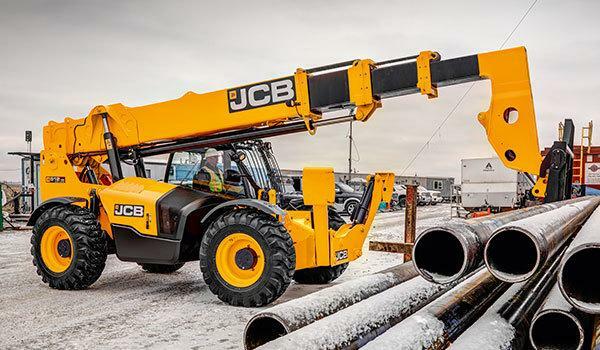 CERTIFIED EQUIPMENT has a wide range of telehandlers that can suit differing needs. Our knowledgeable team offers expert advice on how to use the machine and the safety measures to take. 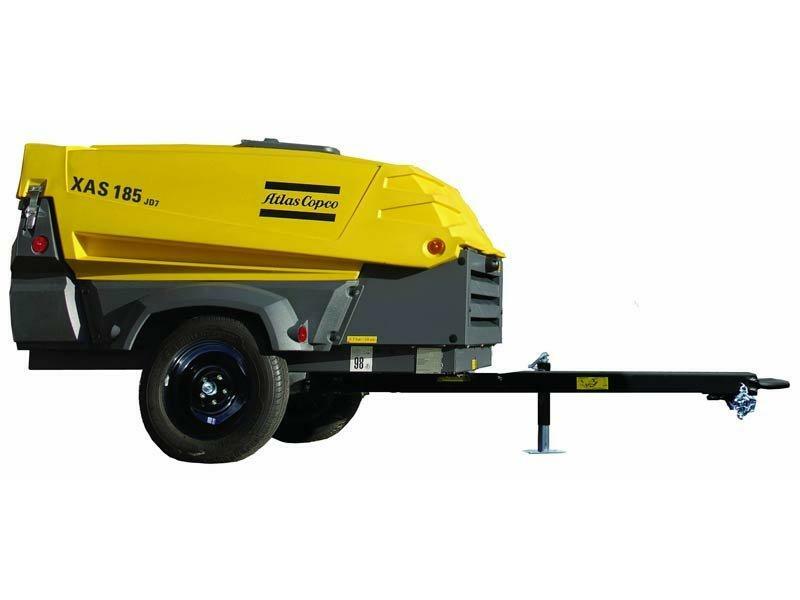 An effective air compressor is essential for the proper and optimal functioning of construction machinery. 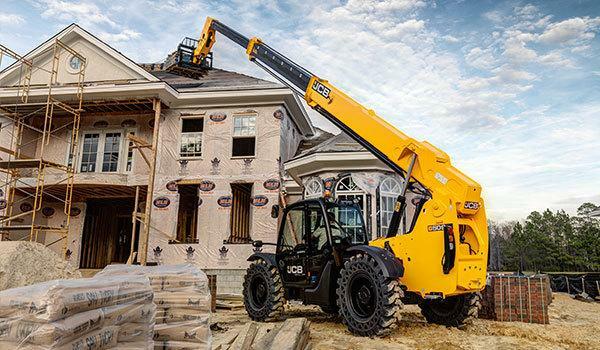 Equipment such as skid-steer loaders, boom lifts, telehandlers, compact excavators, and more work with air compressors for the perfect result. Luckily, CERTIFIED EQUIPMENT provides effective and efficient air compressors that enhance the productivity of projects while ensuring a safe working environment. With over 30 years of experience, you can trust our professionals to find the best air compressors for you. 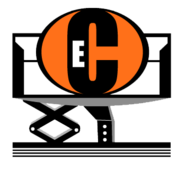 We provide quality equipment to businesses, homeowners, industrial clients, and construction contractors.